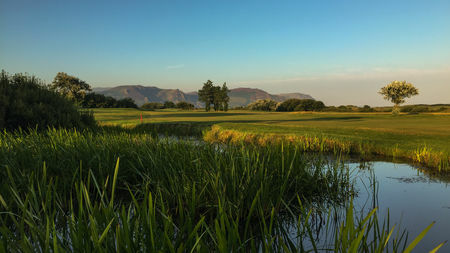 Not many courses have it all: a Championship quality course, over a hundred years of Club history, stunning scenery, and the warmest of welcomes on the course and in the Clubhouse. 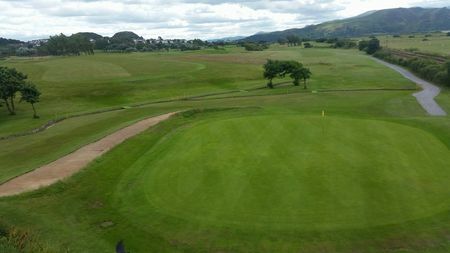 Maesdu is a pleasant mix of both parkland and links and we are proud of its immaculate fairways and challenging greens. 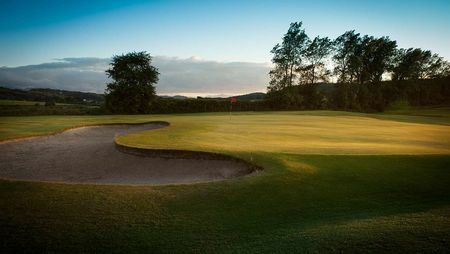 Our gently undulating 18-hole course, which is varied and contouring, offers a true test to golfers of all abilities and good scoring can be achieved with sound course management and careful putting on the greens. 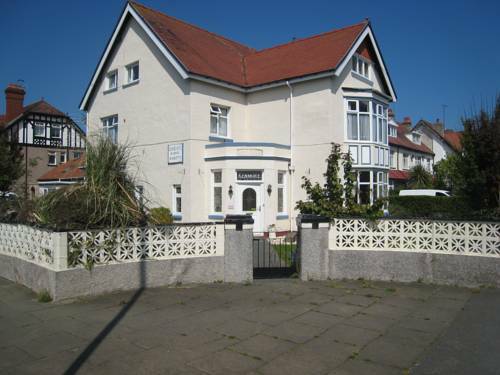 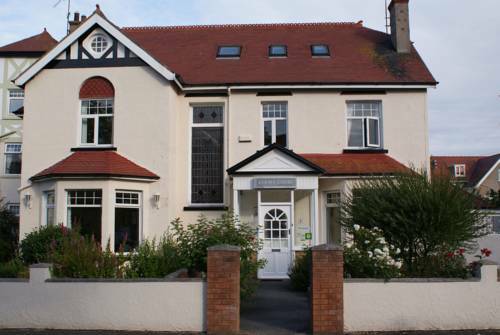 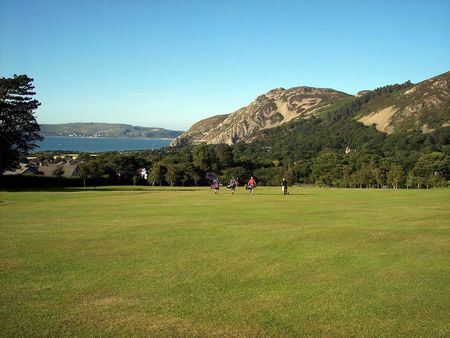 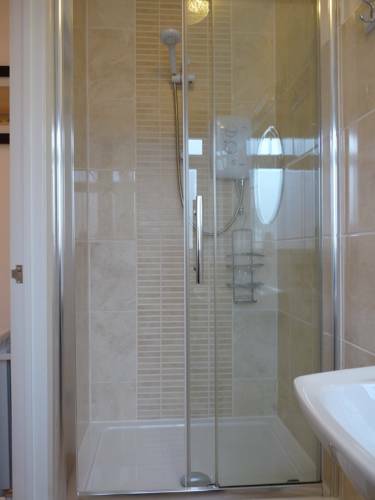 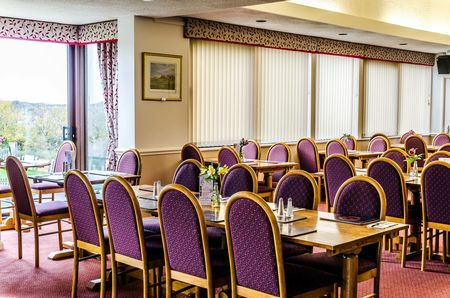 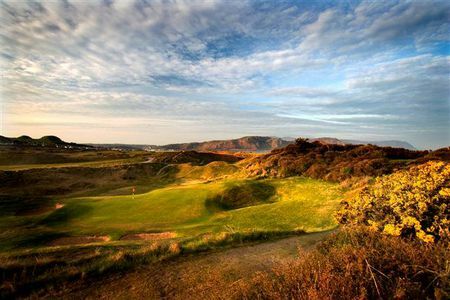 With captivating panoramic views of the curving Conwy Bay – from The Great Orme Head to the dramatic mountains of the Snowdonia National Park – the views and the course offer a wealth of enjoyment. 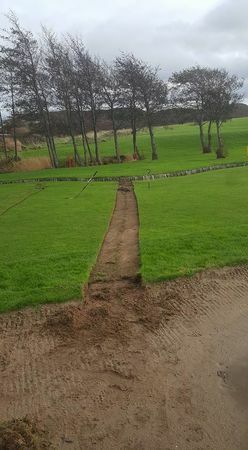 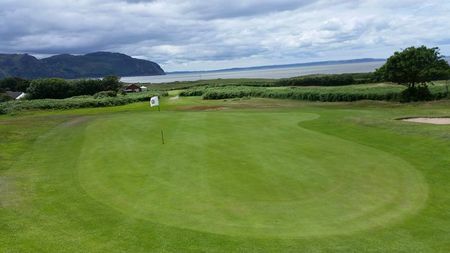 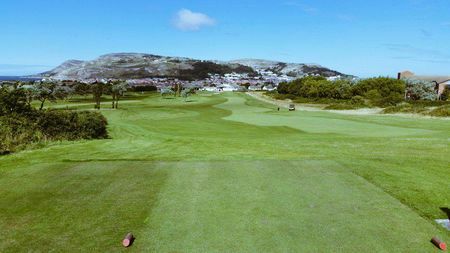 “Our aim is to provide North Wales with a challenging, high quality course, modern golfing facilities and a friendly and welcoming atmosphere for visitors and guests both on the course and in the clubhouse”.